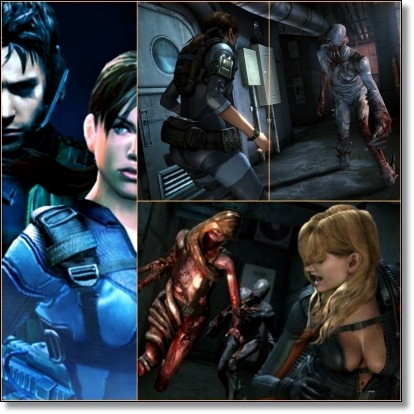 As was widely reported a few weeks back Resident Evil Revelations 2 is indeed in the works. Alongside the confirmation from Capcom, the Japanese publisher also unveiled the first trailer for the game and vague a release date of early 2015 in Japan but no platforms have been confirmed. In other Resident Evil, news Capcom have also released the first trailer for Resident Evil HD Remastered which you can see here and buy on the PS3, PS4, Xbox One, Xbox 360 and PC early next year should the mood take you.